Tom, Isobel, Malcolm and Mima Meikle and Jo Ballin welcome you to Wick Grange Farm website. Tom and Isobel joined Malcolm and Mima in the family farm partnership with Tom taking on the main management of the farm in 2000. 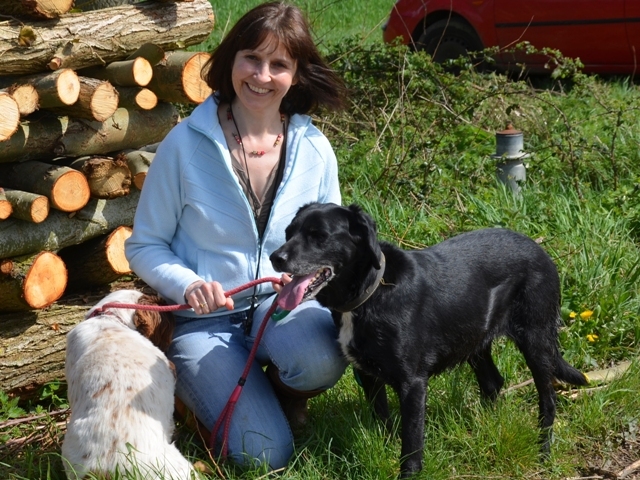 Jo has recently joined the team to be involved in the new project, Wick Care Farm. 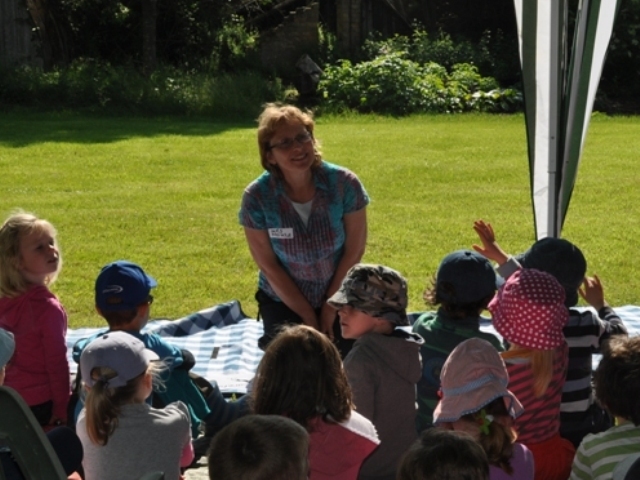 Isobel is a teacher and recognises the farm provides a wonderful space for outside learning. Jo is an Occupational Therapist with over 20 years of experience in pediatrics, older adult mental health and community hospital. Fern and Lily, her 2 faithful dogs. 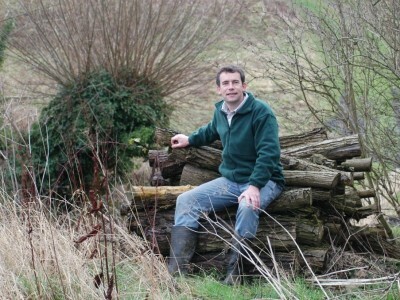 Tom is a keen conservationist and manages to encourage wildlife while running a successful farm business. Malcolm was born on the farm and started farming when he was just 17 years. 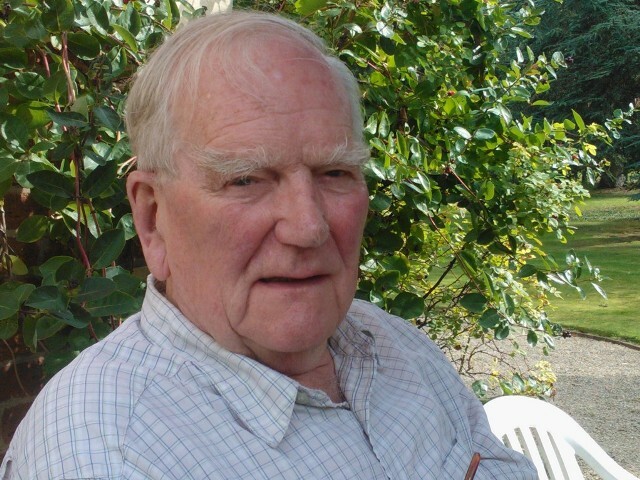 He has been farming Wick Grange Farm for nearly 69 years and is still doing so now. 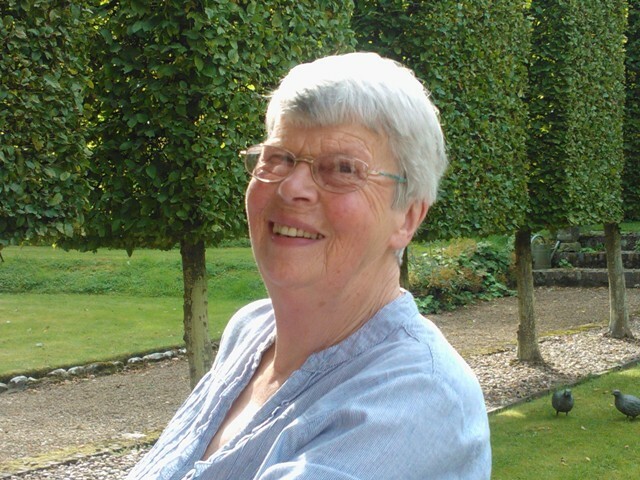 Mima has lived and worked on the farm since she married Malcolm 58 years ago.